Scientists from LBNL’s leading synthetic biology research and scale-up institutes will provide an overview of programs at Berkely Lab to advance scientific boundaries of synthetic biology and accelerate commercial adoption of new technologies. 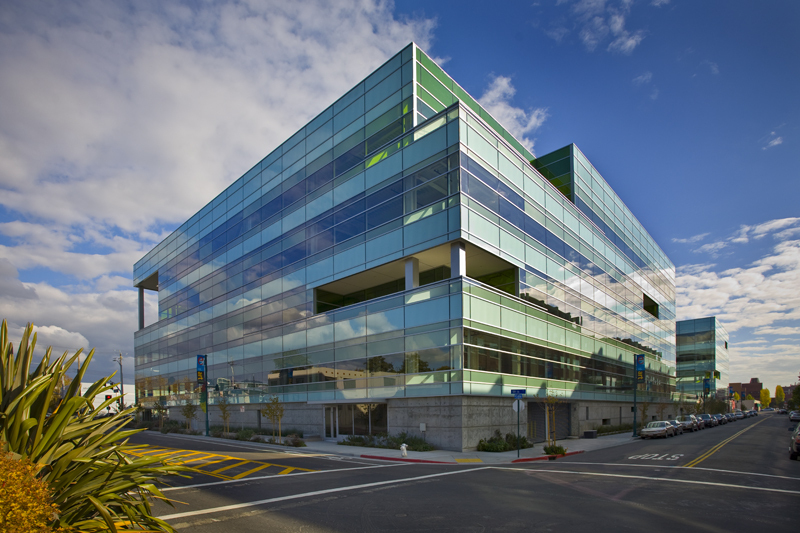 Attendees will be given an overview of JBEI (Joint BioEnergy Institute), ABPDU (Advanced Biofuels and Bioproducts Process Development Unit), JGI (Joint Genome Institute), and ABF (Agile BioFoundry), followed by a tour of the JBEI and ABPDU state-of-the-art facilities. JBEI conducts basic science and develops advanced technologies to convert biomass into fuels and chemicals using synthetic biology, advanced solvents, fermentation, and a suite of advanced tools to facilitate large-scale synthetic biology. ABPDU offers industry-leading services to help clients demonstrate and scale-up industrial biotechnology processes, including renewable and waste feedstock utilization, fermentation, and small molecule, protein and microbial downstream processing/purification. JGI provides integrated high-throughput sequencing, DNA design and synthesis, metabolomics and computational analysis that enable systems-based scientific approaches to energy and environmental challenges. ABF integrates industrially-relevant production microbes, advanced tools for biological engineering and data analysis, and robust, scaled up processes for integrated biomanufacturing. Note: Tours require attendees to wear long pants and closed-toe shoes.